Tonight, Brian and I will be discussing what happened last week on the PGA Tour. We will go indepth on the Birdgestone Invitational. 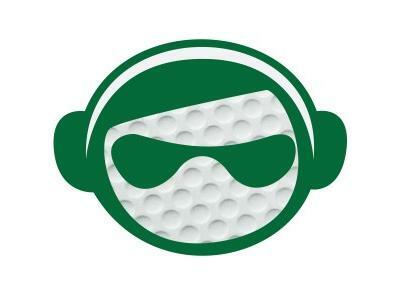 We will also touch on the Web.com tour's stop in Pittsburgh as we are covering both tournaments. Don't forget some news of the weird.